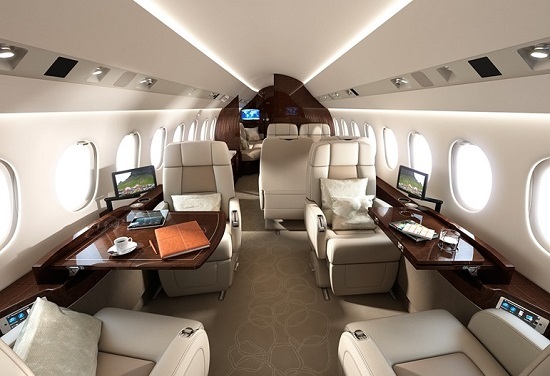 The standard model in Dassault's three-engine range of aircraft comprising the 900LX, 7X and 8X, the 900LX has a range of around 4,750 nautical miles and a large spacious cabin for intercontinental flights, carrying around 10 to 12 passengers in a typical configuration. Because of its three engines, it offers outstanding take-off and landing performance, plus the peace-of-mind that comes from having an additional engine. 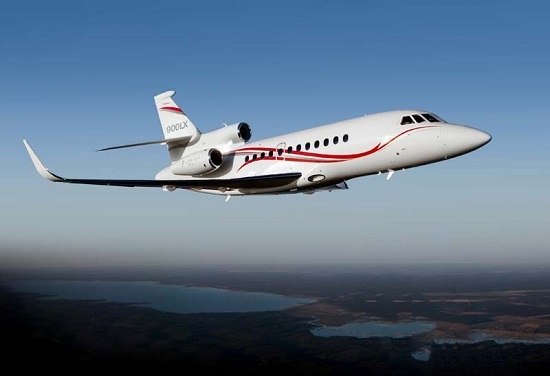 INTERESTING FACT: The 900LX is based upon the original 900B aircraft introduced in 1984, and continues Dassault’s unique three-engine design.